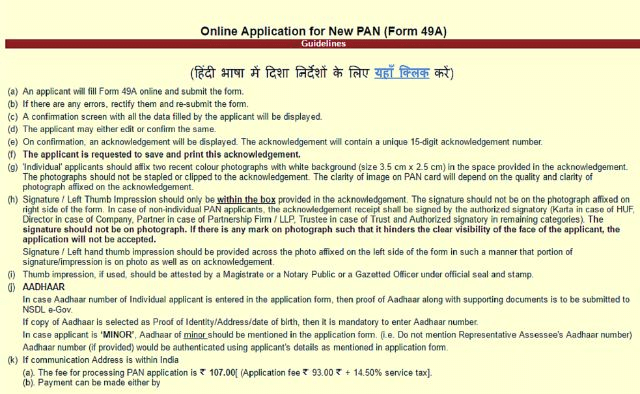 Zimplified process to apply for new Permanent Account Number (PAN Card) for Income Tax Department is here. Our experts will assist you on documents and submission of form, so that your PAN Card formalities are completed on one-go. Passport / Aadhar card /Voter id / Ration card/ Driving License /Gas consumer copy govt authorized / Telephone land line bill /Nationalized bank passbook with last 3 months statement.